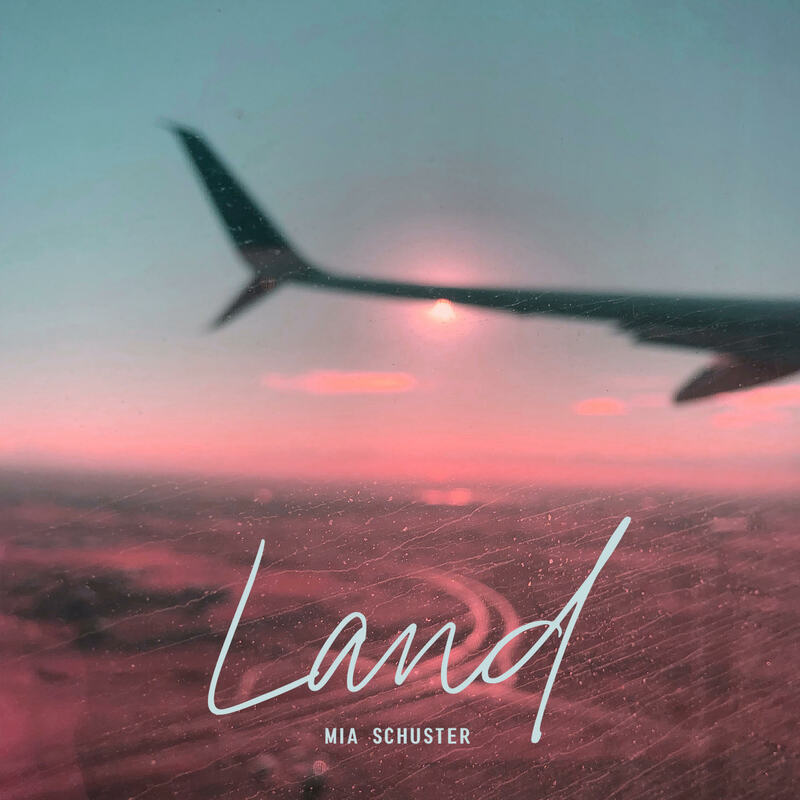 Mia Schuster’s debut “Land” aches with vulnerability and connection as the promising indie pop artist spreads her wings for the first time. We live our lives up in the air, reaching and exploring and discovering as much as we can about ourselves and the surrounding world. We fly soar through life, thinking and doing and being until one day, we finally find that special someone who understands us, and they bring us down to earth — only to help us reach even greater heights. 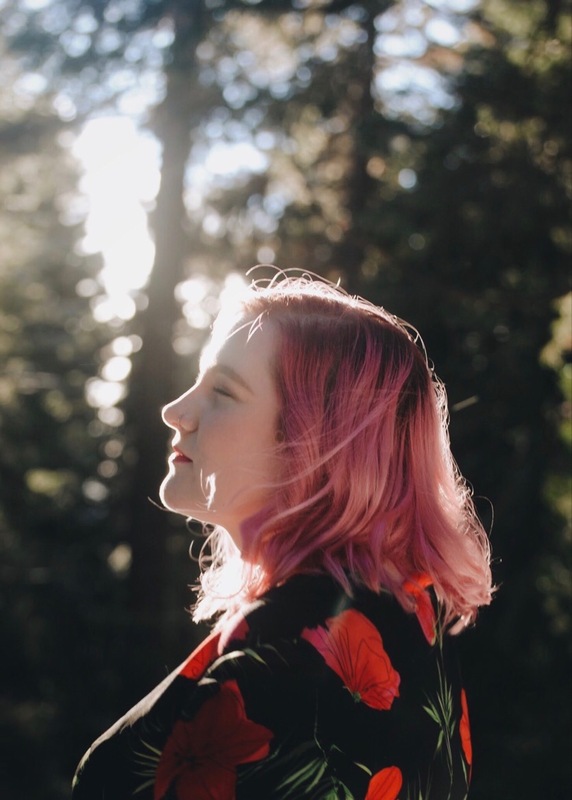 Mia Schuster’s debut “Land” aches with vulnerability and connection as the promising indie pop artist spreads her wings for the first time. How didn’t I know I’d be happy like this? This song became more of my truth than I had even first realized, and I’m more than happy to say I’ve found my landing place! Didn’t I know I’d be happy like this? We all have those people who help bring out the best in us: Those who see us for who we are, believe in us, and care enough to help us be our very best selves. “Land” captures Mia Schuster’s ascendance as she plants her roots and take off. Stream the debut single exclusively on Atwood Magazine!